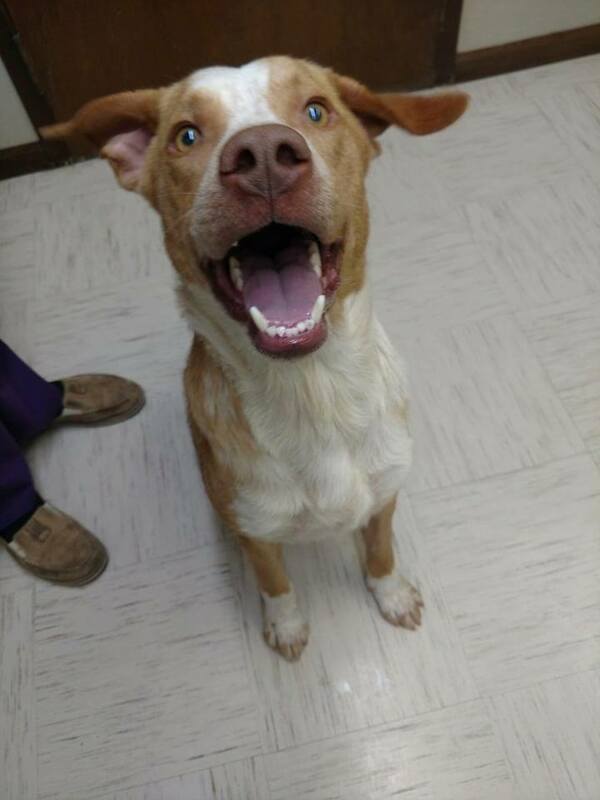 This happy guy is a 2-year-old pointer mix. 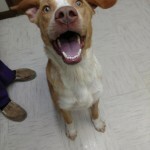 Seamus would love to be a part of an active family. He knows how to sit and is eager to please. Due to his size and energy level, we do recommend using caution when introducing him to new animals.